Wednesday, Apr. 17, 2019, 6:30 – 7 p.m. It is story time at the Ballard Branch Library! 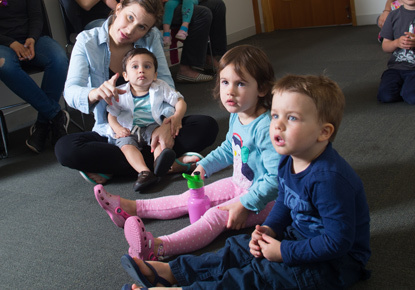 Join us to enjoy stories, rhymes, and songs with our children’s librarian. Stay afterward for a social playtime with other attendees. All ages welcome!